Canon is at it again, dropping the prices of their C100 by $1,000 and the C300 by about $5,000, as well as $500 off numerous Canon cinema lenses. 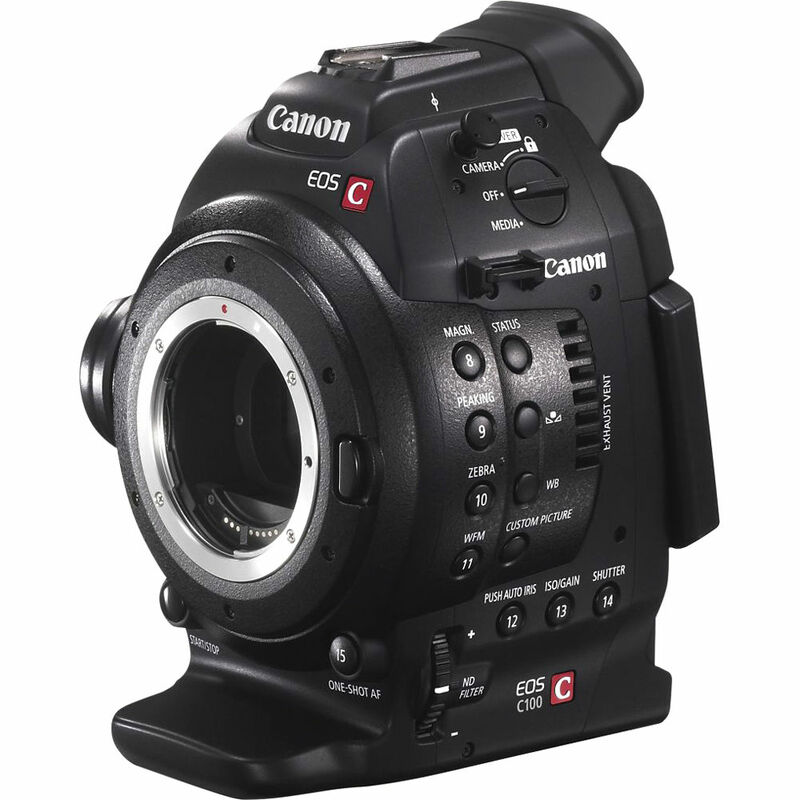 Originally priced at $3,999 for just the body, the C100 is seeing a $1,000 price drop on all its models, almost making it cheaper than many DSLRs currently on the market. For just another $500-$600 you can get the AF (auto-focus) model AND a lens. The C300 prices have plummeted even further, with the cheapest model going from $11,499 to just $6,999. That’s not even counting the higher priced models packaged with a lens, still going for under $9,000. Naturally these price drops devalue current owner’s models, though I expect this is less of a shock than the last time, given the two cameras are about 3-4 years old now. 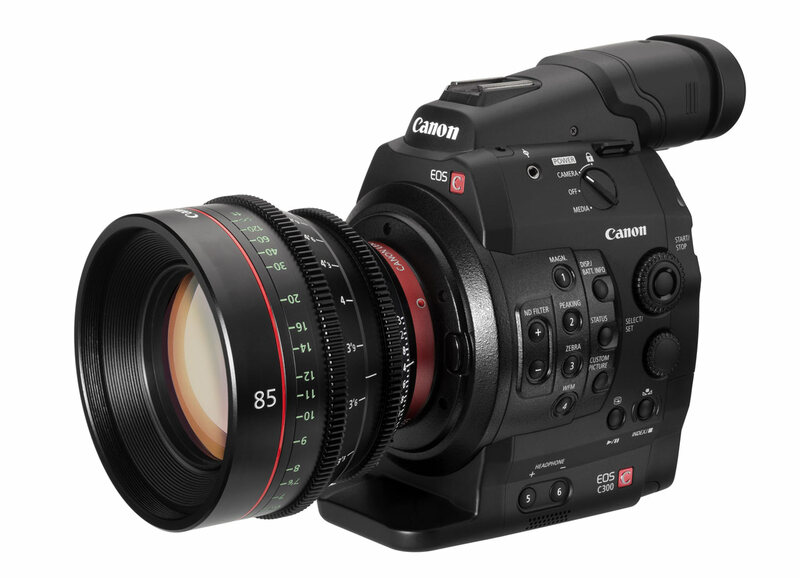 They’re both still completely viable options for those looking for a heavier capture solution, and will probably continue to see some life even if Canon announces successors to their line at NAB this month (as the rumors suggest). Canon has also bumped the price of their cinema lenses by $500, knocking many of their prices from just under $5,000 to about $4,500. 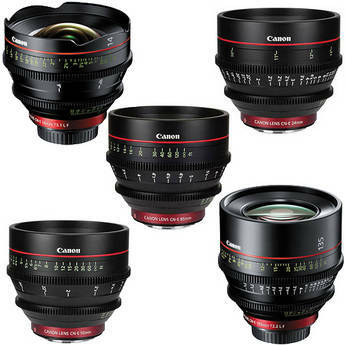 While not as drastic as the C100 and C300 drops, it still may be a happy day for someone looking for a reason to pick up that Canon cinema lens they’ve had their eye on.